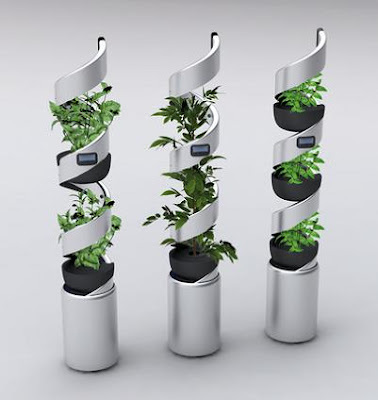 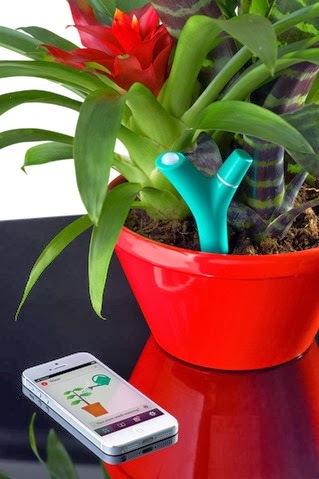 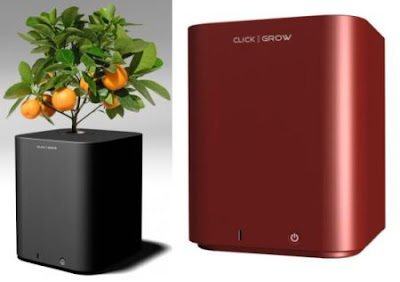 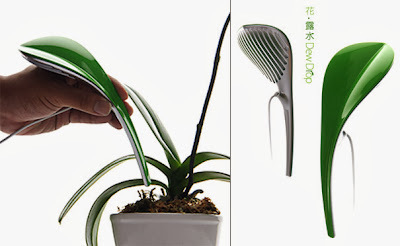 Collection of 'Innovative Tools and Gadgets for Plants' from all over the world. 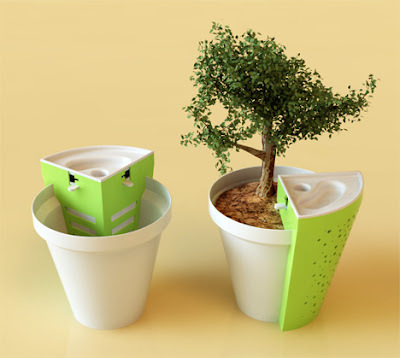 Mini Composter: The Jarst concept lets you make your rich homemade compost soil without hard work. 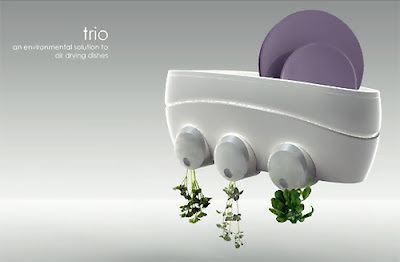 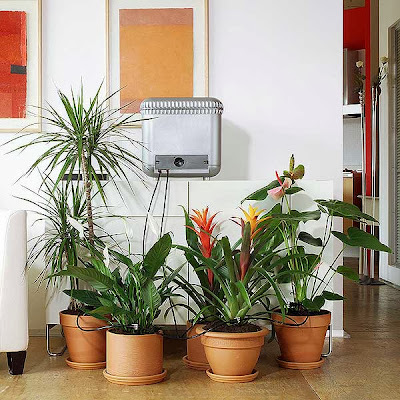 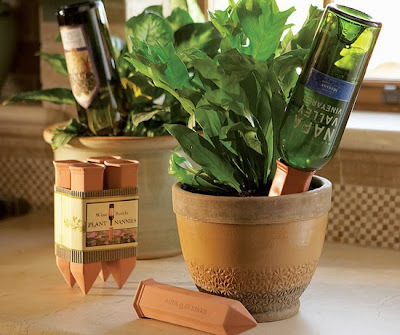 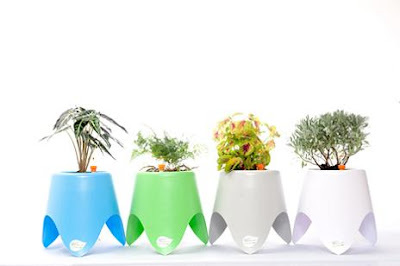 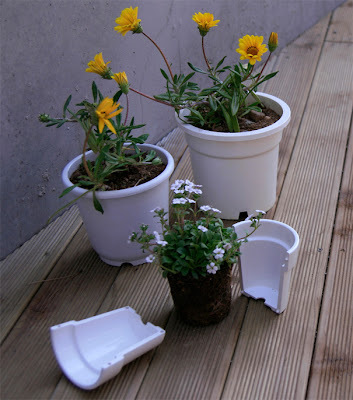 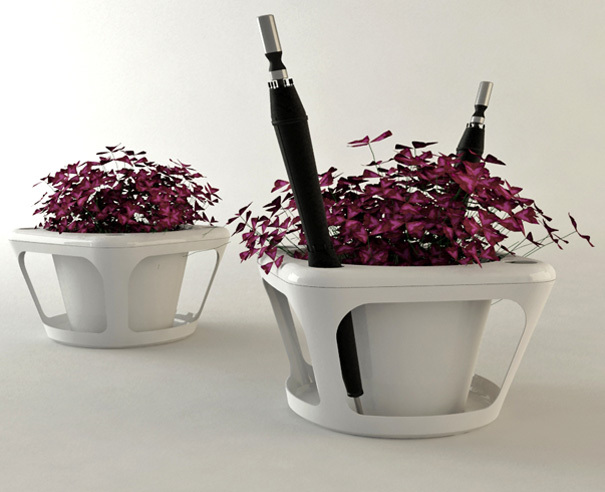 Tripot I: Its an intuitive flowerpot that can water its own plant. 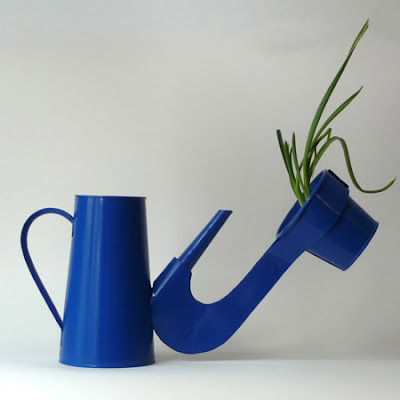 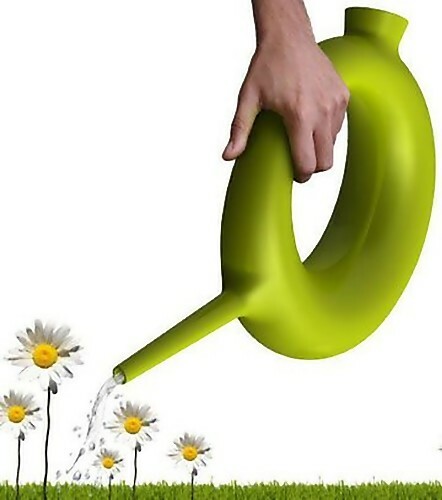 Self-Watering Flowerpot: Creation of New York designer Deger Cengiz; this gardening tool combines a watering can with a flowerpot. 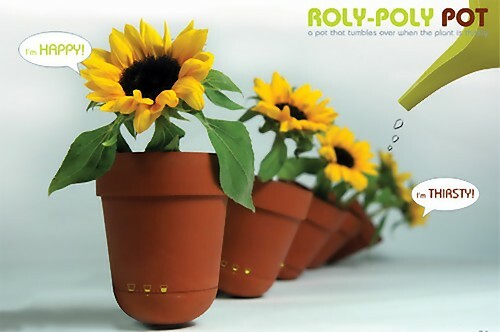 Rolypoly Planters: When water levels are low, the planter slowly tips over using water as a counterweight. The best part is that each planter can be adjusted to work with any plant's watering needs, though this is still a concept for now. 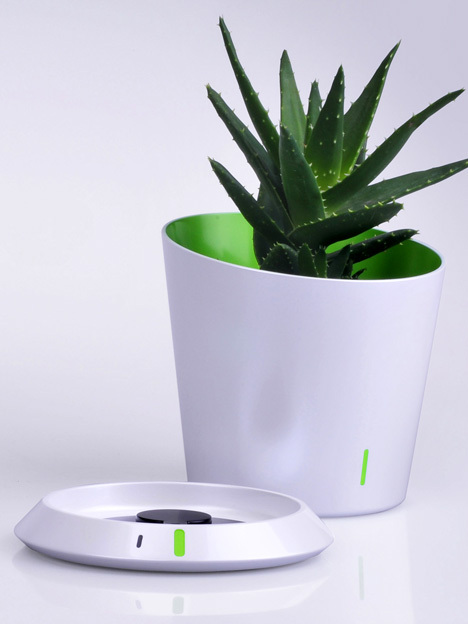 Monpot by J Bergignat: Its a potholder with an inbuilt rotating timer, most useful for the plants that don't need watering every single day. All you need to do is to rotate the base to the setting of your choice like a week or a day and the reminder light will go off at the end of the duration.